Each box contains 28 daily sachets. Each sachet contains 3 grams of beta-glucan, the amount proven to reduce cholesterol when eaten daily combined with a diet low in saturated fat. 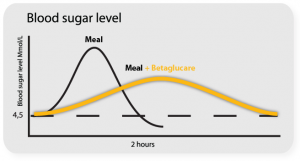 Betaglucare also reduces blood glucose levels after meals when 4 grams of beta-glucan is eaten along with 30-80 grams of carbohydrates. A new international study has just been released confirming that high quality oats are even more effective than first thought at reducing cholesterol. 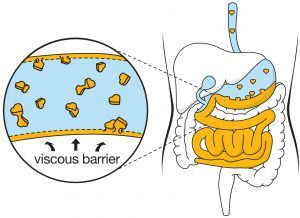 The study concluded that cholesterol reductions are between 50 to 100% higher than those published in previous studies as molecular weight wasn’t considered before. 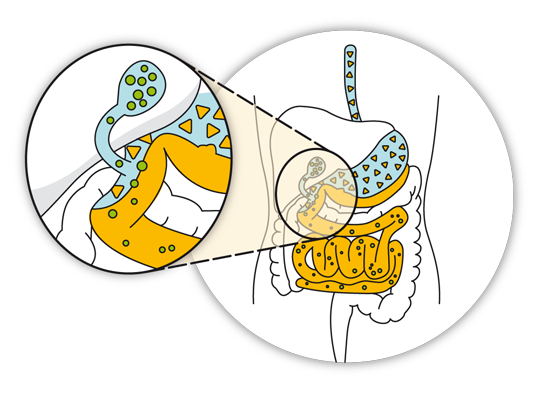 It’s this thickness, or viscosity that makes it more effective in binding with bile acid and reducing cholesterol. Betaglucare contains the highest molecular weight beta-glucan available, many times higher than regular breakfast oats!